Thanks to you, we’ve outgrown our venue! 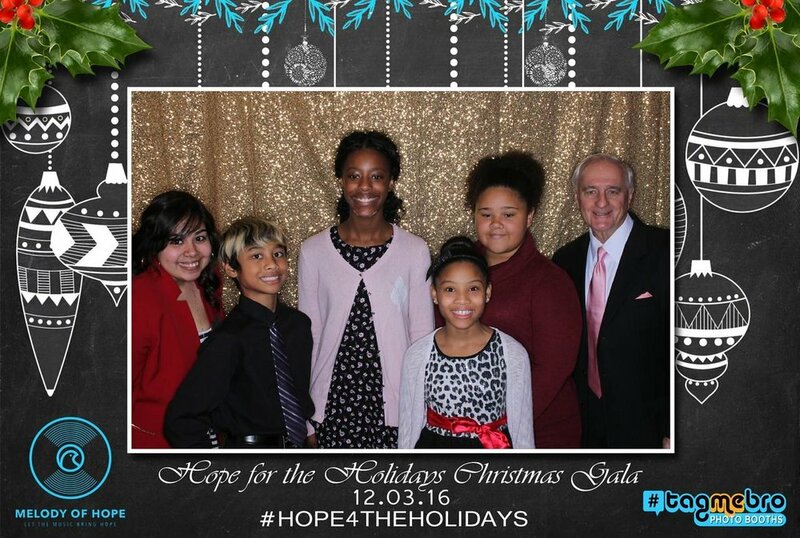 We are now celebrating Hope for the Holidays 2018 at Verona Villa in Frisco, TX. One Melody of Hope leader shares why his hours spent volunteering equal time well spent. Melody of Hope Board Member Brett Larson has a plate full enough to rival most Thanksgiving spreads as a father of two, a dedicated husband (who is prone to bragging on his wife at every opportunity), and a full-time financial planning and wealth manager. Despite this full plate, Larson has found his way into a leading role within the Melody of Hope Board of Directors. For those unaware, MOH board members are there to help navigate the rough waters of running a non-profit. They are selected for their passion for service, their knowledge in business, and their love of the Lord. Brett Larson has all of these qualities by the pound and more. The Faces Team recently had the privilege of sitting down with Brett to discuss God, his family, and how serving the community brings him closer to both. Despite a calendar bursting at the seams, Brett considers time spent giving back to the community to be the icing on top of the cake. With all of the roles he plays, Brett is keenly aware of the value of time. So, how does he find a way to balance work and family with his passion for giving back? For Brett, the answer is easy. Servant leadership is a constant theme in Brett’s life—from volunteering to how he stewards his time with his family. He believes that his involvement in Melody of Hope and investing in others has been the key to his personal growth, as well as the continued success of his marriage. Brett believes that by overcoming the struggles of feeling like there is not enough time in the day and not enough energy to get involved is what leads to an increased fulfillment in his own life. Melody of Hope could not exist without the efforts of people like Brett finding ways to give where they can. The common thread running through MOH volunteers is a desire to serve the community in a meaningful way. Have you found yourself wanting to give back, but feeling like you just don’t have the time? Take a page from Brett’s book and dive in somewhere. You won’t regret it. Drinking apple cider vinegar (ACV) has numerous health benefits, including promoting digestive health, balancing pH levels in the body, and promoting weight loss. If you’ve tried plain ACV, you know it isn’t always the tastiest beverage, so...Mother Beverage to the rescue! 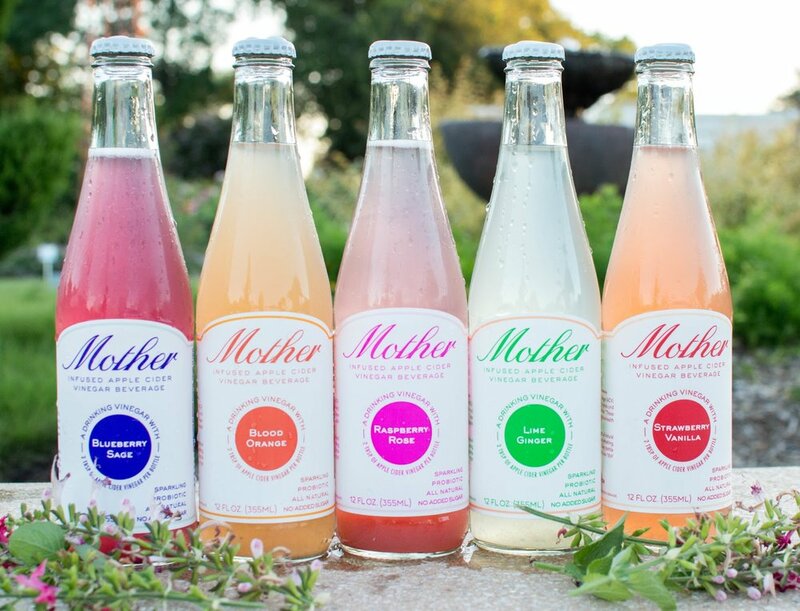 Mother Beverage offers five yummy flavors—blueberry sage, blood orange, raspberry rose, lime ginger, and strawberry vanilla. Each bottle contains 15 calories (or fewer) and 2-3 grams of sugar. All beverages are lightly carbonated and made with 100% organic ingredients, never from concentrate. 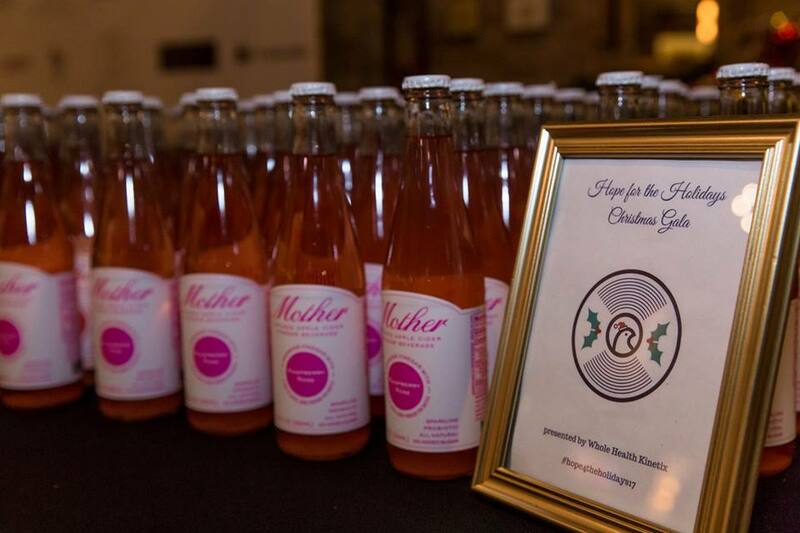 Although they are still a very new startup company, Mother Beverage is already showing their commitment to giving back to their community. “We are always trying to find a way to give back to the community. We try to donate drinks and sponsor healthy or fun events.” We are pleased to be partnering with this company and excited to see what’s in store for them as they continue to grow! Local DFW customers can pick up Mother Beverage products in Whole Foods, and at the end of February they will be available in all Albertsons, Tom Thumbs, and Randalls across Texas and Louisiana. Or if you live in Dallas, you can visit Mother Beverage’s website, you can order a 12-pack or 24-pack to be delivered for free within 5 miles of downtown Dallas! Paradise Pool and Patios has a diverse portfolio of pools and patio features to bring paradise to your backyard—whether you’re envisioning a freeform or straight line pool, doing a pool remodel, or simply adding water features to an existing pool. They can also enhance the outdoor living aspect of your backyard with a fireplace, barbecue, outdoor kitchen, or even a cabana. 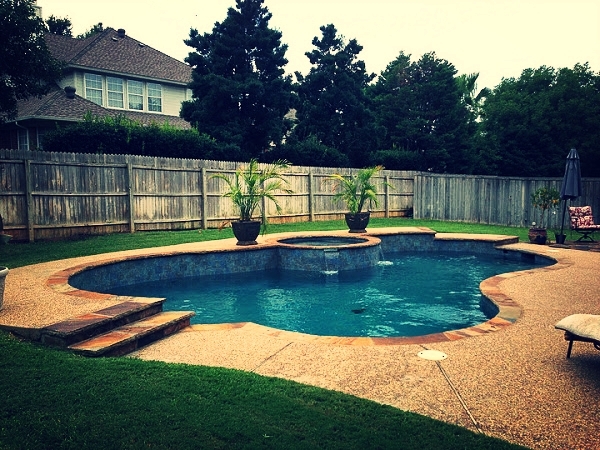 “Alone or with a pool, we can make your dreams of enjoying your new Paradise a place you never want to leave.” Additionally, Paradise offers a convenient weekly pool service and scheduled filter maintenance. Paradise Pool and Patios attended last year’s Melody of Hope Christmas Gala and decided to join us as a sponsor this year. We are happy to support Michael and Joe as they make waves in the construction business and positively impact the DFW community through volunteer work and support of philanthropic causes. Thank you to Paradise Pool and Patios for supporting Melody of Hope! Use this promo code for 40% off a "Hope for the Holidays" ticket! We are excited to be partnering with Modern Woodmen Fraternal Financial as one of our sponsors for this year’s Christmas gala! With representatives located across the Dallas-Fort Worth metroplex, the members of Modern Woodmen are ready to serve you today. Modern Woodmen is committed to helping its clients plan for all financial aspects of their future, from insurance and risk management to retirement planning, investment planning, and advanced estate and small-business planning. The organization focuses on achieving financial security in whatever way the client envisions it. In order to create your plan for financial security, Modern Woodmen takes four steps: defining your financial needs and goals, assessing your current financial situation, creating an affordable plan that will grow with you in the future, and implementing and adjusting your plan over time. When we asked the DFW Managing Partner Tim Smith about Modern Woodmen’s connection to community and philanthropy, his passion was clear. As a fraternal organization, Modern Woodmen is owned and controlled by its members instead of being publically traded or privately held, seeking only business profit. Tim explained that in order to demonstrate their commitment to these community purposes, “we do not conduct nation-wide advertising but instead invest nearly $40 million a year into local communities and organizations. We have partnered with local ISDs, city government, nonprofits, and individual community members in need.” Recently, Modern Woodmen has worked closely with the Denton Police Department to raise nearly $30,000 over the last four years for their summer youth program geared towards at-risk students in Denton ISD middle and high schools. At Melody of Hope we are incredibly grateful for having the support of Modern Woodmen since our organization’s founding. Modern Woodmen has attended every Melody of Hope Christmas gala, and has donated at least $2,000 each year. We are looking forward to showcasing this sponsor at the gala in just a few days, and we want to say a heartfelt “thank you” to Tim and his team for all they do. We’re happy to introduce Tagmebro, another one of our sponsorship partners. Tagmebro is a photo booth rental company serving the Dallas-Fort Worth area. They offer the best equipment at a competitive price, providing a photobooth experience that will take your event to the next level. Tagmebro offers different packages with fun photo props, animated GIFs, unlimited sharing, professional attendants, custom printout designs, and more. 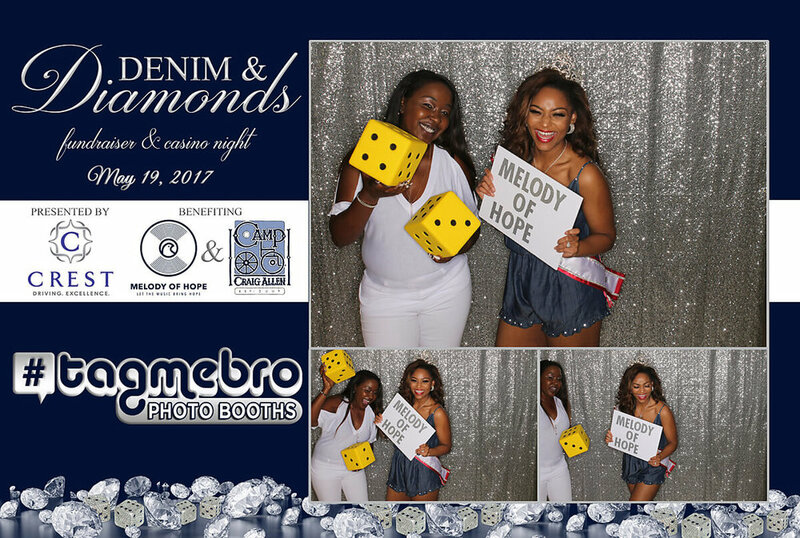 Tagmebro has been present at all of Melody of Hope’s events, including Hope for the Holidays, Heroes Rock, and our latest Denim & Diamonds! We are blessed to have this incredible partnership with them and extend our appreciation for their company giving back to the community and participating at our events. “We see our role as an organization to help create, promote, and capture fun memories for people in support of several great causes in our North Texas communities," Blake Pool, founder and CEO of Tagmebro said. 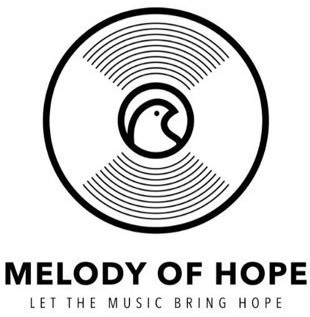 If you use the coupon code "MOH2017" you can get 10% off your next rental AND they are donating another 10% to Melody of Hope! So If you need a photo booth at your next event, make sure to rent from Tagmebro! For more information, visit their website. 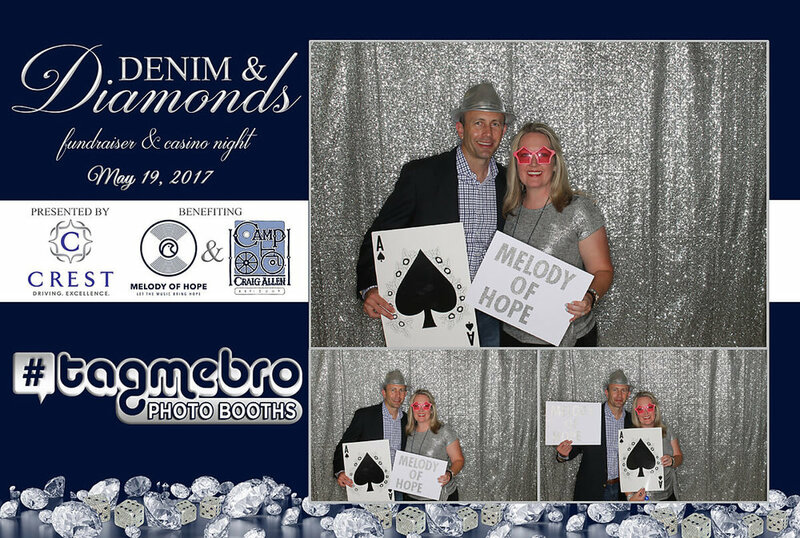 We are so blessed to have some incredible sponsors supporting Melody of Hope and Camp Craig Allen at Denim & Diamonds this weekend! We’d like to share with you some of the ways these organizations are impacting their communities. · Rene Sinclair – René is a realtor with JP & Associates and has been living in Frisco, Texas for almost twenty years. René has a passion for service, community, and helping people find the perfect home. As part of her dedication to serving the Frisco community, she has been involved with the American Cancer Society for several years, supporting Relay For Life as the Event Chair for three years. When she’s not serving others, René enjoys spending time with her husband and two sons. · JP & Associates – JP & Associates (JPAR) is a full service real estate brokerage firm specializing in real estate sales and marketing services with multiple offices across the US and expanding quickly. JPAR’s mission is to provide extraordinary services and exceed their clients’ expectations by always committing to the highest levels of professionalism, ethics, and standards in the real estate industry. · Whole Health Kinetix – Whole Health Kinetix (WHK) is committed to helping individuals attain an optimal quality life, putting the patient in the driver’s seat of their own well-being. WHK continually explores and implements natural ways to achieve optimal health. Whether it’s working with individuals, physicians or health professionals, WHK comes alongside the patient to educate, motivate, and provide the highest quality of health care from diagnosis to treatment. "Whole Health Kinetix is an integrative functional medicine practice using advanced diagnostics to customize patient treatment protocols. We support our community by meeting each and every patient where they are and tailoring all care to their individual health goals," Clinic Director and Blood Specialist Austin Wendell, said "We are excited to partner with this event because it gives us a platform to promote health and wellbeing to communities that already care and are passionate about the needs of others." WHK is donating two of their health packages which includes their Vitamin IV Therapy Hydration with Oxygen Therapy and their innovative Body Analytics testing. · Telatnyk & Wehr – Julie Telatnyk is an accounting and tax consultant based out of Dallas, Texas. Her firm, Briggs & Telatnyk, specializes in taxes, auditing, business valuation, consulting services, account services, bookkeeping, payroll, and entity formation. · Tag Me Bro Photobooth – Tag Me Bro is a photobooth rental service for the Dallas-Fort Worth Metroplex. With competitive pricing and the best equipment on the market, their photo booth rentals will take your event to the next level. Tag Me Bro’s photobooth rental packages offer a variety of benefits, including animated GIFs, fun props, unlimited digital sharing, and a professional attendant to ensure the maximum photobooth experience. Blake Pool, founder and CEO said, "We see our role as an organization to help create, promote, and capture fun memories for people in support of several great causes in our North Texas communities." Kendra Scott is donating one of their signature pieces of jewelry to our silent auction. · Crest – With over 25 years in business, Crest has INFINITI has earned a strong reputation as one of the foremost Dallas area INFINITI dealers. As a respected Texas INFINITI dealer, Crest’s success is credited not only to their focus on the customer, but also to their dedication to community. As longtime members of the greater Dallas community, Crest INFINITI looks to help better their local neighborhoods through involvement in prominent organizations and nonprofits. "When we met Dawn, Amanda, and Charlie and heard about the incredible work they are doing, we jumped at the chance to work with them." Corporate partnerships director Kevin Healy, said "We are very fortunate to have an amazing, new facility to host this event for them. Crest is very excited about working with and planning an amazing event that will benefit two incredible organizations, Camp Craig Allen and Melody of Hope." · Plexus – Plexus is a rapidly growing company specializing in nutritional and weight management products. Their core beliefs are simple: Be Trustworthy, Be Honest, Be Reliable, and Be Responsible. Plexus strives to ensure the quality of their products and provide the support their customers need to succeed. · Stevens Creek Roofing- Stevens Creek Roofing prides themselves on being locally owned and family operated. They believe that their tried and true attention to detail, coupled with the use of the best materials, are what sets them apart. From windows to siding to gutters and roofing; Stevens Creek Roofing has you in mind. · Lipsense & Southern Belle Lash – LipSense is unlike any conventional lipstick, stain, or color. As the original long-lasting lip color, it is waterproof, does not kiss-off, smear-off, rub-off or budge-off! Southern Belle Lash, located in Plano, offers professional eyelash extensions from highly trained and talented artist Alison Bohonski. · Prudential – Prudential provides customers with a variety of products and services, including life insurance, annuities, retirement-related services, mutual funds and investment management. Brett Larson is a financial advisor for Prudential based out of Frisco. · Keller Williams, The Grubbs Team – Tim and Leslie Grubbs are Keller Williams agents with 24 years of experience as realtors. Whether clients are selling or buying, they will be diligent and meet your needs. · Mortgage Financial Services – Lori and Jody McCaghren’s goal is to help homebuyers achieve the American Dream of homeownership. Mortgage Financial Services is dedicated to providing quality service and products that help customers achieve their objectives throughout the home buying process. · Baylor, Scott, & White – Baylor Scott & White Health exists to serve all people by providing personalized health and wellness through exemplary care, education, and research as a Christian ministry of healing. · Texas Republic Bank – Texas Republic Bank is a locally owned and locally managed community bank with deep roots in the communities they serve. Their goal is to provide clients with the best banking experience possible; it’s what they call “Banking like it oughta be”. · Cutting Edge Cryo – Located in Lewisville, Cutting Edge Cryo serves the greater north Texas area. Whole body cryotherapy treatments are a great way to help manage pain throughout the body. · YogaFit – YogaFit is the largest yoga fitness education school in the world. YogaFit is designed to improve the health, performance, and mental acuity of athletes or individuals interested in improving their level of fitness. Yogafit is donating 3 monthly memberships to our silent auction. Thank you so much to our wonderful sponsors for all your support and generosity! What Would a Melody of Hope Event be Without Music? 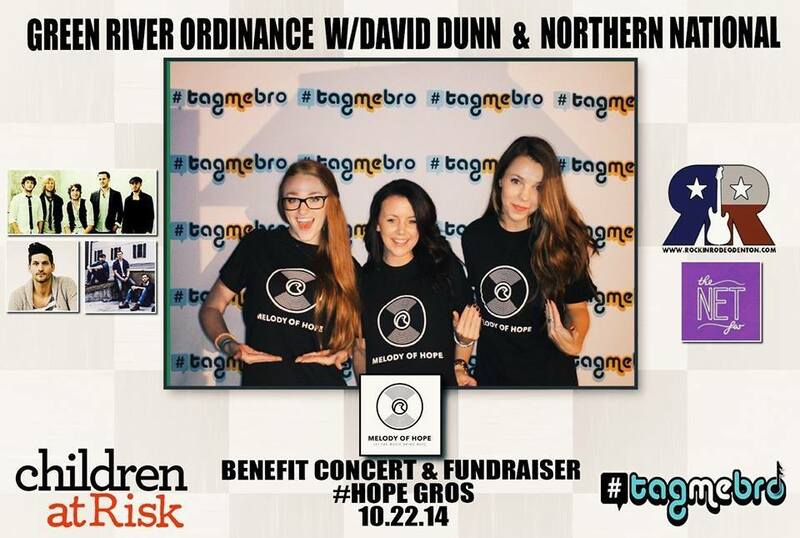 We are so excited to showcase two incredible musical talents at Denim and Diamonds this year! Country musicians and Texas natives Grace Tyler and Joel Ryan are sure to add some shine to this weekend’s event. Grace Tyler is a singer/songwriter and guitar player from Frisco, Texas. At just sixteen years old, she has already begun to make her mark as an up-and-coming country artist. In 2016, she released her first single, “Small Town Heart”, on iTunes and Spotify. This upbeat, down-home tune will surely have you tapping your feet and singing along in no time. In 2017, she debuted her first EP titled “That’s Cool”, a compilation of four tracks showing off her vocal talent, songwriting prowess, and sweet, Southern personality. Like other prominent female songstresses in country music, Grace’s lyrics speak to everyday experiences her listeners can relate to, and her captivating voice cements her as a musical powerhouse. Although she is quickly rising to stardom, Grace stays true to her Texas values—faith and family. When we spoke with Grace recently, her heart for helping others was evident. She told us, “Melody of Hope is an amazing nonprofit that I am privileged and honored to work with! 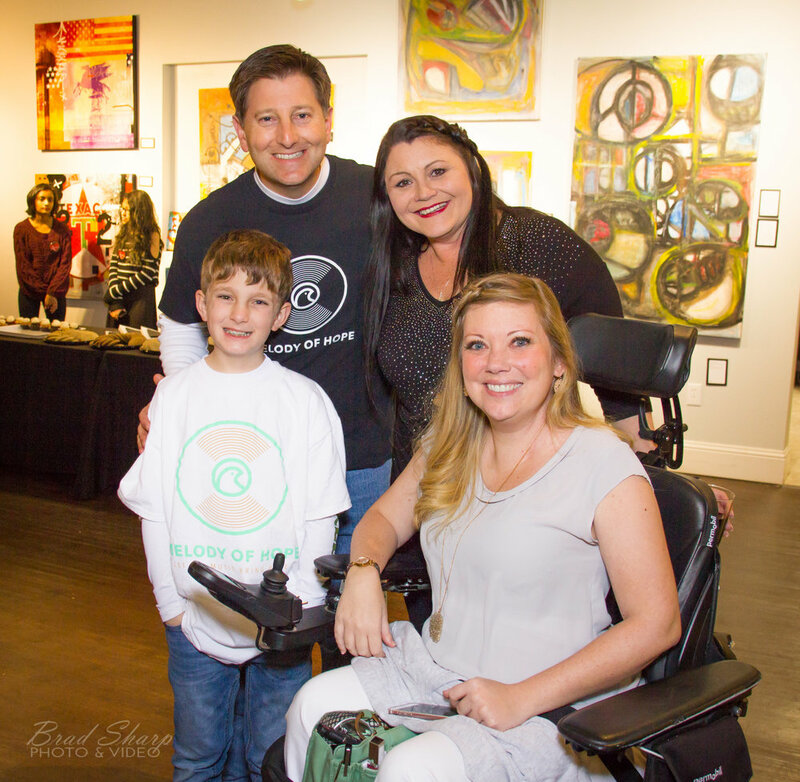 I am thrilled to partner with them and Camp Craig Allen at their Denim and Diamonds event and share my music for an amazing cause!” We are equally honored to have Grace perform for us this weekend. Get her autograph now, because before you know it, you’ll be seeing her name in lights as a country music superstar! Joel Ryan (Joel Eichler) is a native Texan singer and songwriter with six years’ experience playing for Texas country bands based out of the Houston area. Joel got his start in country music after filling in on bass for a band which he ended up joining for several years. After a short stint on bass, the band added him as a rhythm guitarist and backup vocalist. Joel has been blessed with the opportunity to perform all over Texas and has opened for many well-known artists, including Kevin Fowler, Cory Morrow, and John Anderson. Although he has widened his focus in life, Joel still enjoys opportunities to perform and give back at events like Denim and Diamonds. He recently told us, “Partnering for this event was a no-brainer. I’m excited to be a part of it and to share the stage with Grace Tyler. It’s going to be a great night!” In addition to pursuing music, Joel currently works in ministry in the north DFW area where he lives with his wife, Lauren. Huge thanks to Grace and Joel for joining us on Friday night at Denim & Diamonds! Just a reminder that all proceeds raised at this event will be split equally between Camp Craig Allen and Melody of Hope, who help serve Frisco and North Texas in life-changing ways. Money raised will go toward music production and talent for Camp Craig Allen's 10th Annual BBQ Cook-Off & Music Fest, October 6-7 at Toyota Stadium. 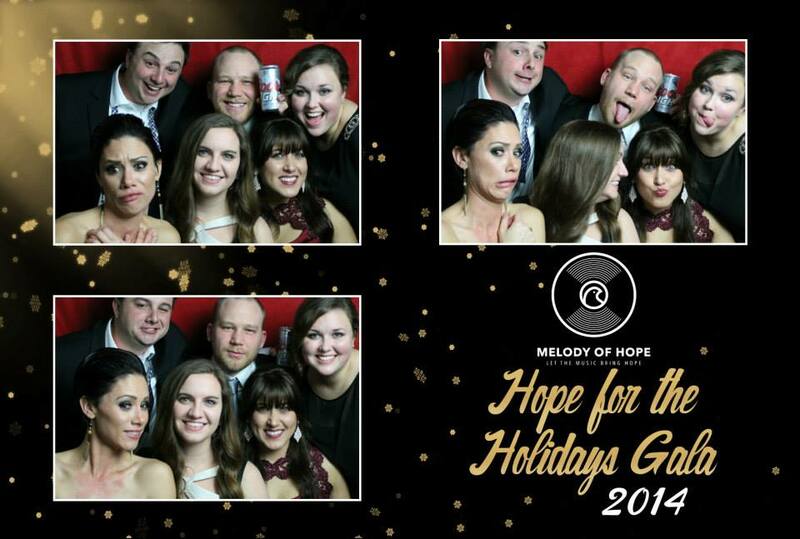 As the holidays approach, I find myself looking forward to one event in particular: Melody of Hope’s annual Hope for the Holidays Gala. Hope for the Holidays has become a new tradition for my friends and family.